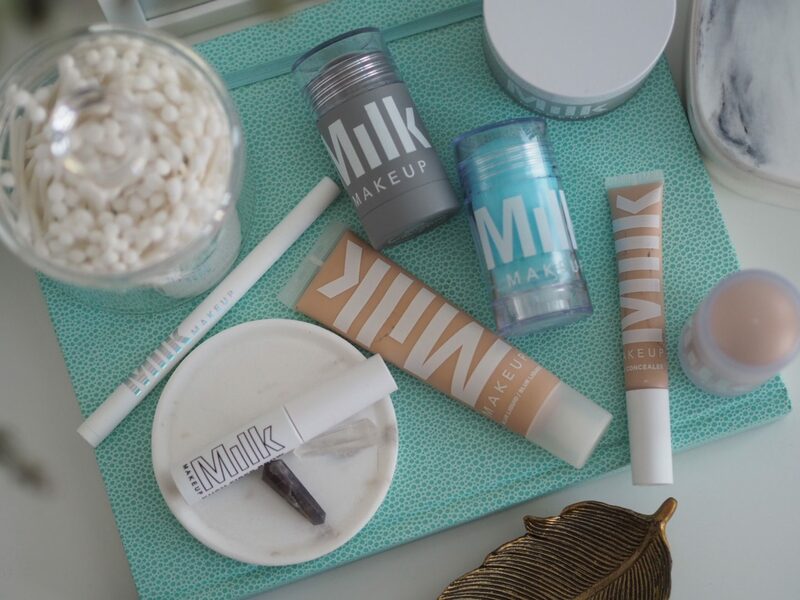 Milk Makeup UK:Post features gifted product/PR samples & affiliate links. 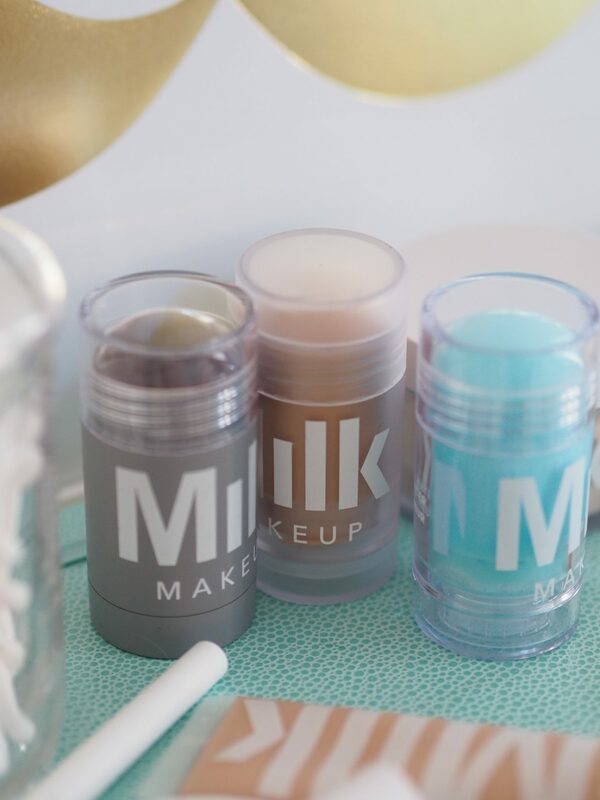 The first product I tried was the Milk Makeup Cooling Water stick – the blue one – in the signature fat-stick style that Milk Makeup are known for. 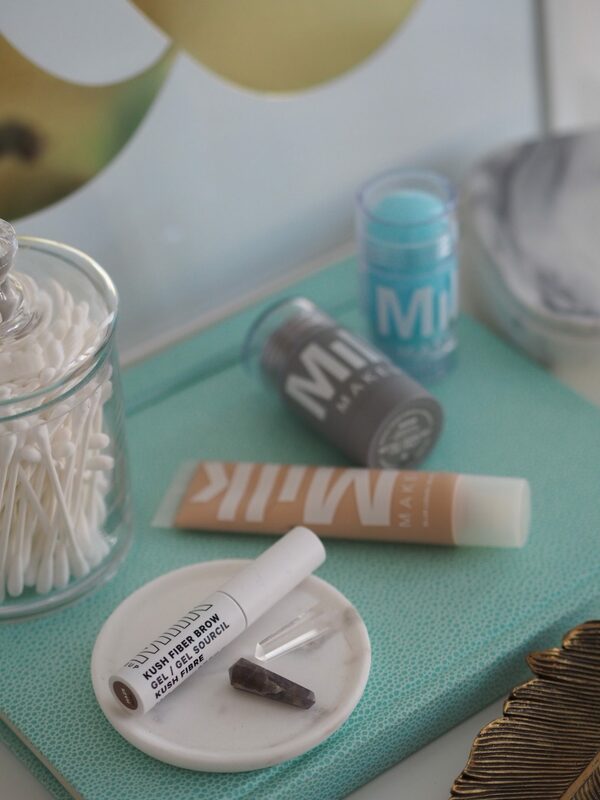 It’s a cooling and refreshing solid stick that immediately feels like skin is perked up. But without slicking on a wetter product like a serum. I find this one great for long flights. But what I hadn’t tried was any of the actual make-up rather than the skincare. 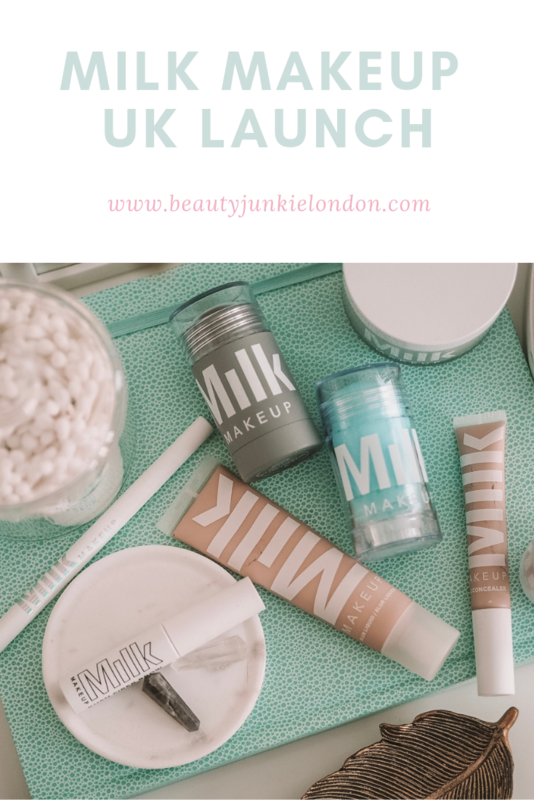 So that’s what I’ve been doing since the launch event (they held a Milk Makeup Pop Up in Covent Garden to launch the brand into the UK). In fact, I just did an almost full face of Milk Makeup today to give it a test and share my thoughts. So read on for mini reviews of a few of their key products plus my favourites so far and the ones still on my list to test! 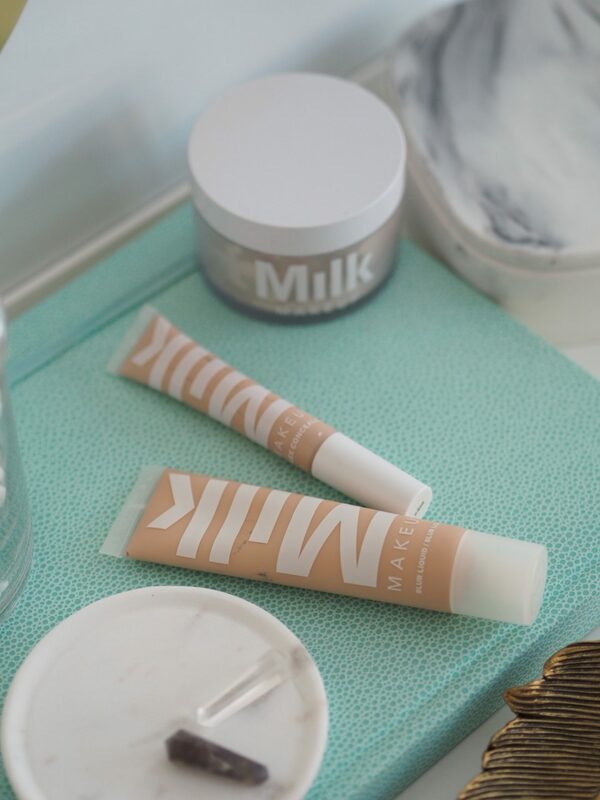 I started with the Milk Makeup Blur Stick (Cult Beauty £30.50) – feels very matte when you apply and great if you perhaps have oily skin and want to blur pores. 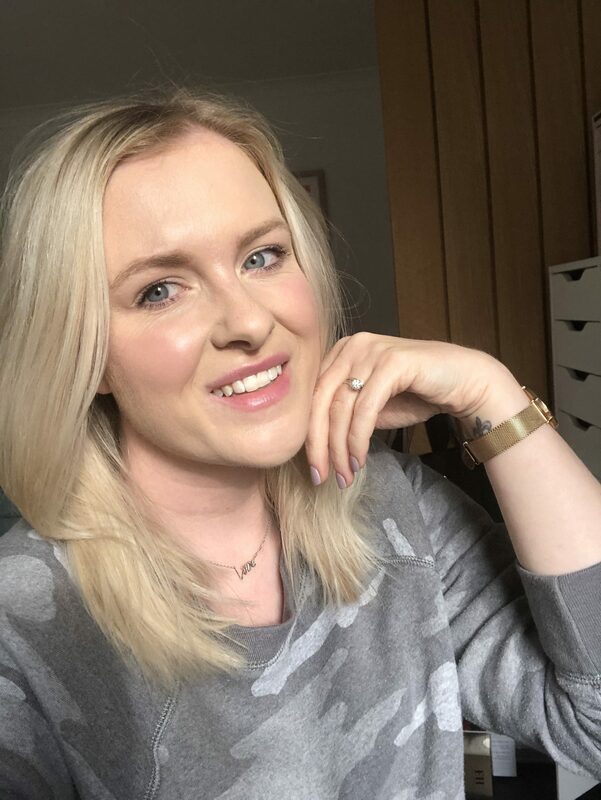 For me I find the matte texture a little more drying so would actually look to avoid the areas around my eyes, whilst I’d love to blur the lines – the dryness would actually exaggerate them over the day. So for this, I’d say great if you have oily skin or pores to blur. But perhaps be cautious or go for the glowy blur stick if you want to blur lines or are prone to dehydration. 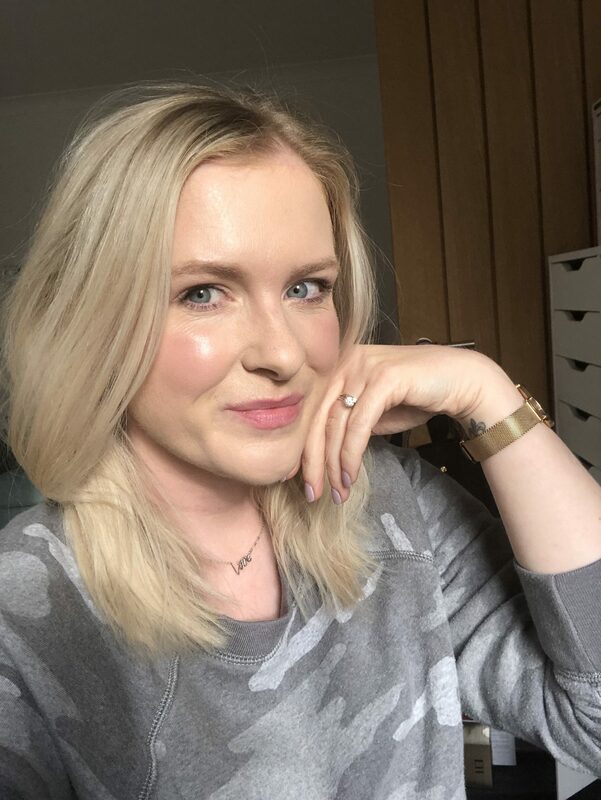 Then I used the Milk Makeup Blur Liquid Foundation in the shade Light (Cult Beauty £34)- I found a little of this goes a long way. I definitely needed less than I used. Took a bit of work to blend, but once it was done the finish is lovely. Matte, but natural. 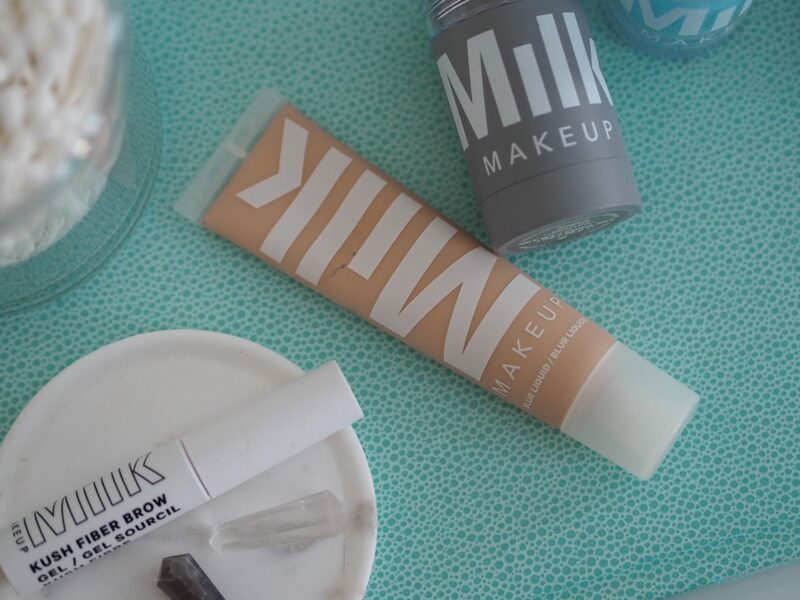 The Milk Makeup Flex Concealer in the shade Fair (Cult Beauty £23.75) is my new love. It comes with an applicator and the texture is thin, but decent coverage, whilst still being natural. Then for a bit of colour/texture I used the Milk Makeup Highlighter in the shade Lit (Cult Beauty £20.50) on my cheekbones and eyelids. I love the glow it gives, but it it very creamy so doesn’t stay put on lids. But works for a quick look, might be better with a bit of the loose powder to set in place or as a base. 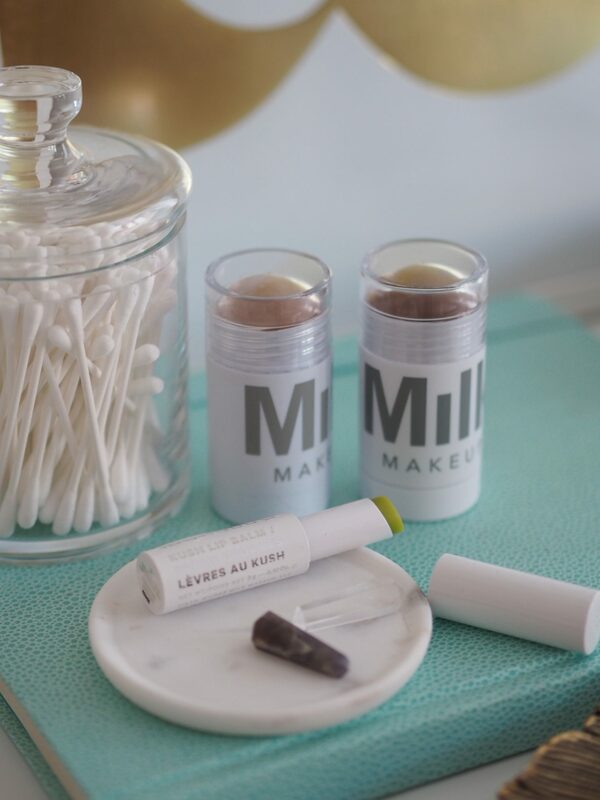 Then I used the Milk Makeup Lip + Cheek Stick in the shade Quickie (Cult Beauty £20.50) a deep red stain-like colour. I used this on my lips and cheeks and LOVE it. The combination of this and the highlighter on the cheeks is a glowy dream. 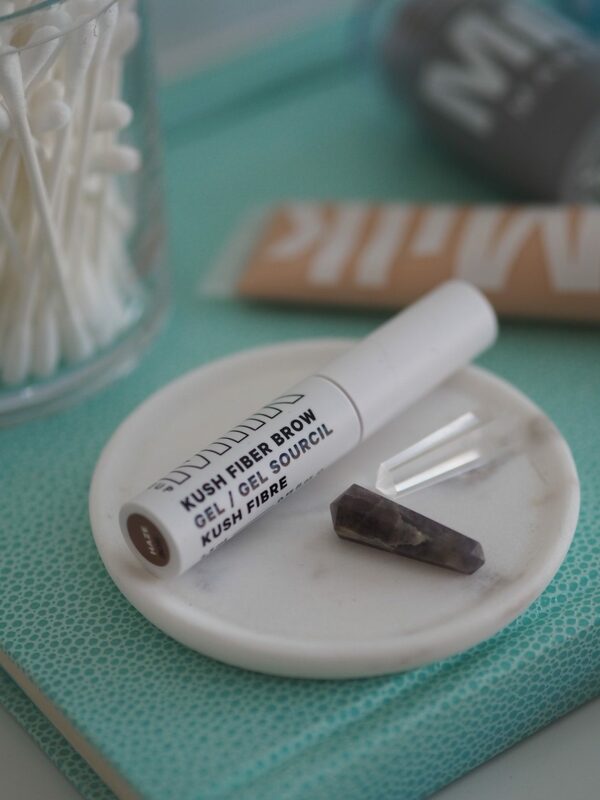 I also used a slick of the Milk Makeup Kush Fiber Brow Gel (Cult Beauty £15) which is the Milk version of the Gimme Brow/Boy Brow type of brow mascara product). I was going to use the Milk Makeup Blur & Set Powder (Cult Beauty £25.50) but didn’t feel it needed it as was already matte enough so left that off – but will give it a whirl with a more glowy foundation. Top of my list to try next are the Kush Mascara, Solid Oil Stick and the Pigments. I spotted a girl at the event blending two to make a gorgeous rose-gold shade and now I’ve been influenced and totally want to do the same…! Post features gifted product/PR samples & affiliate links. I like the idea of the lip/cheek stick. I’m into easy, cream-based makeup for a glowy look.